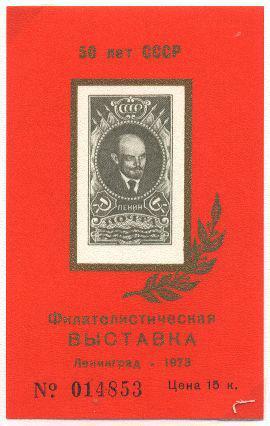 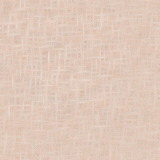 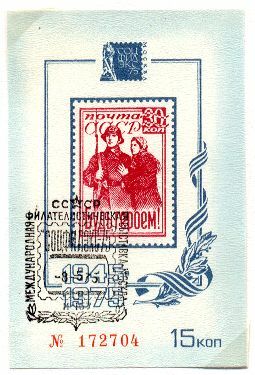 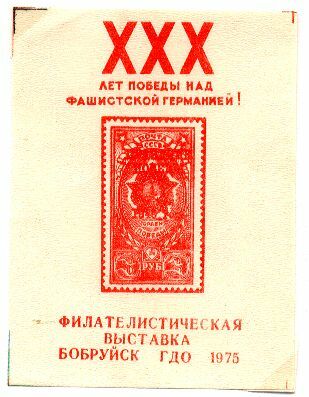 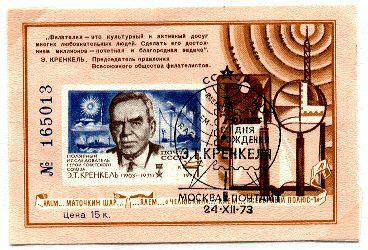 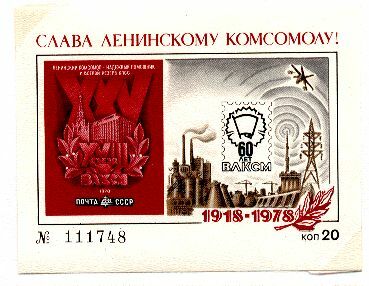 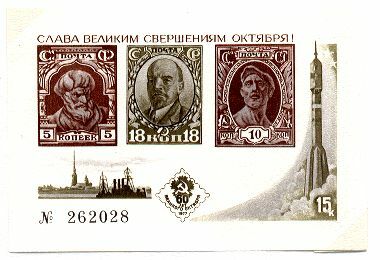 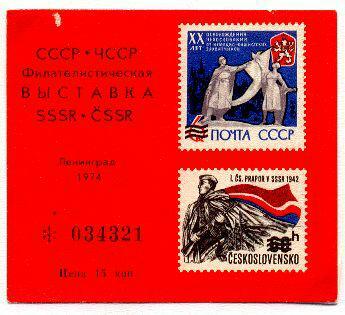 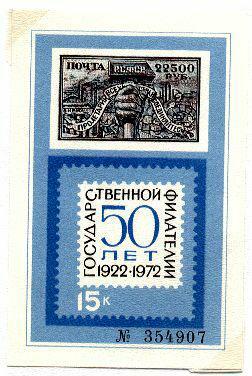 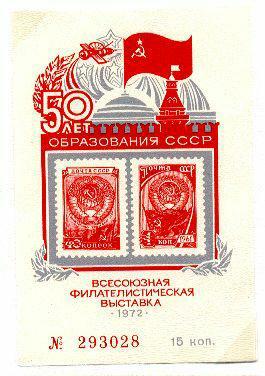 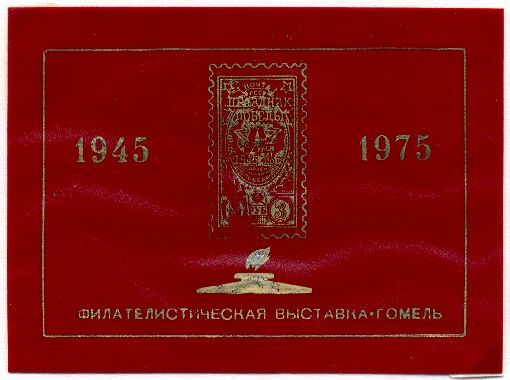 Exposition sheets from Russia, have you ever seen them? 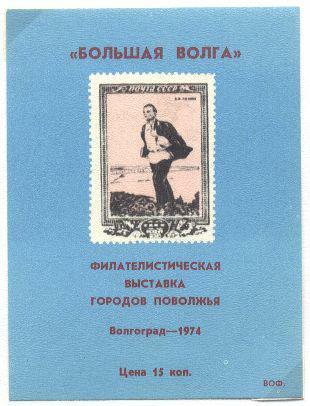 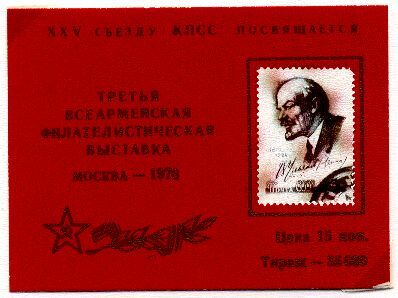 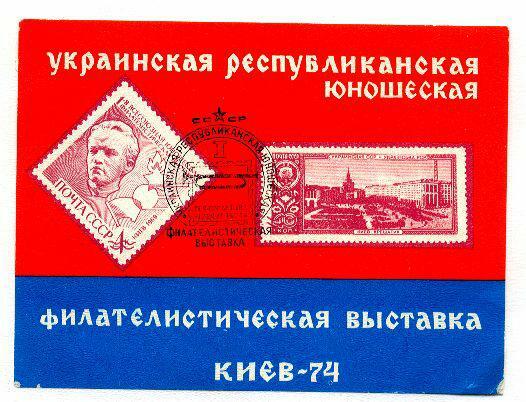 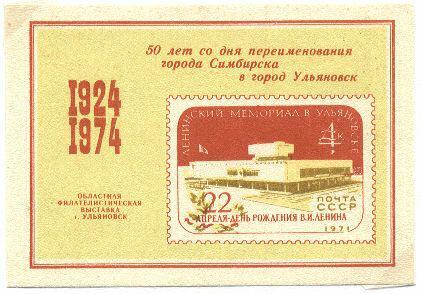 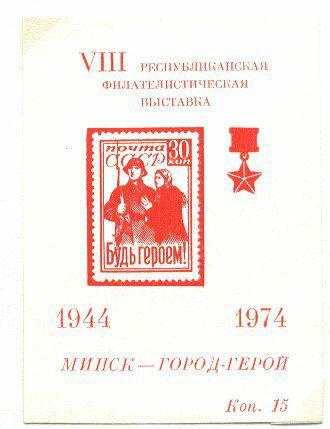 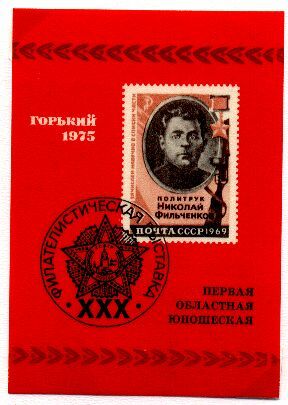 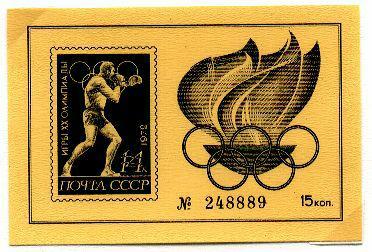 Most of them except are local issues of the branches of All-Union philatelic society (VOF) devoted to regional philatelic exhibition. 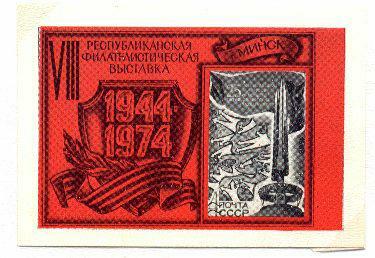 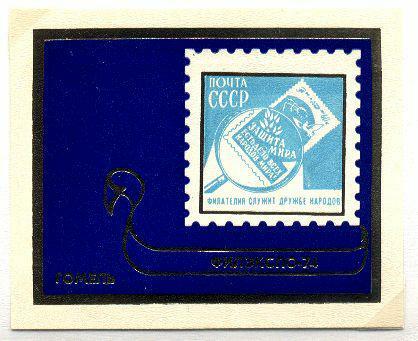 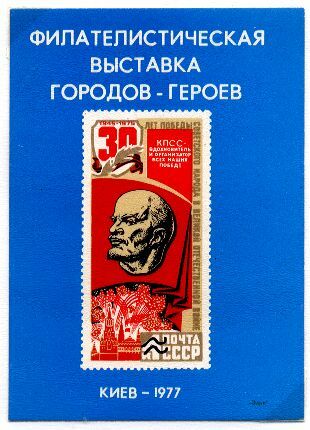 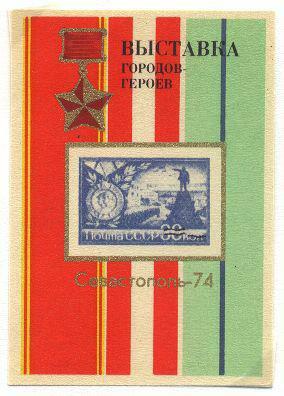 These items were never valid for postage and have been issued especially for collectors as souvenirs only.